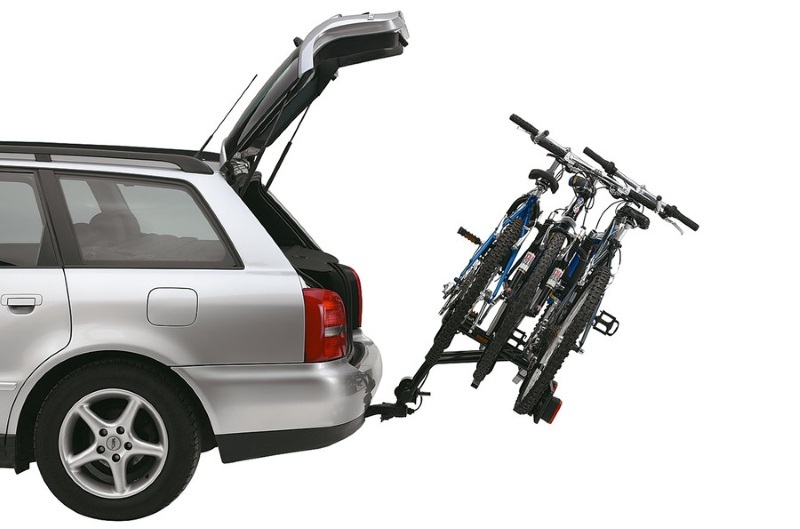 A 3 bike carrier with a lightweight and basic design and hand-operated tilt to allow for boot access. 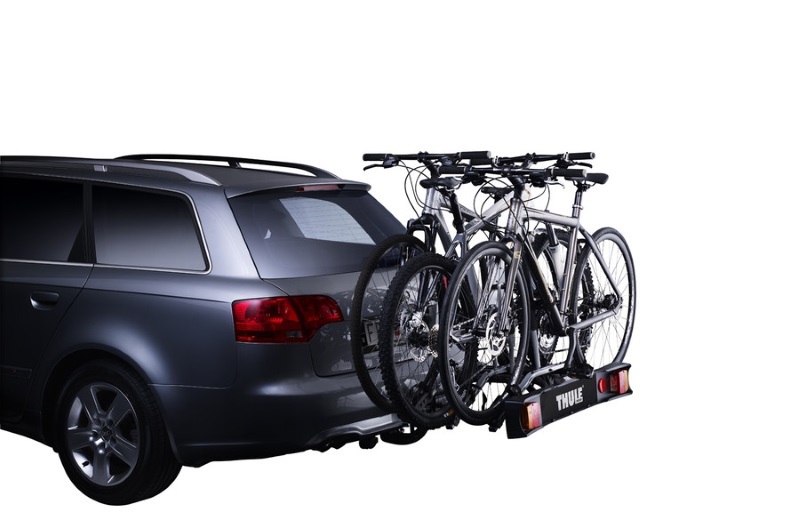 A light-weight carrier for 3 bikes, with a basic yet functional design for those wanting a no-thrills tow-bar mounted bike carrier. The smart coupling system will attach the RideOn to most towbars. The bikes attach to the carrier via soft adjustable straps, and the RideOn is suitable for all sizes of bike frame. The RideOn features rear lights with an integrated number plate mount. The lights use a 7-pin connection. A 7-to-13 pin adapter is available for vehicles with 13 pin electrics. 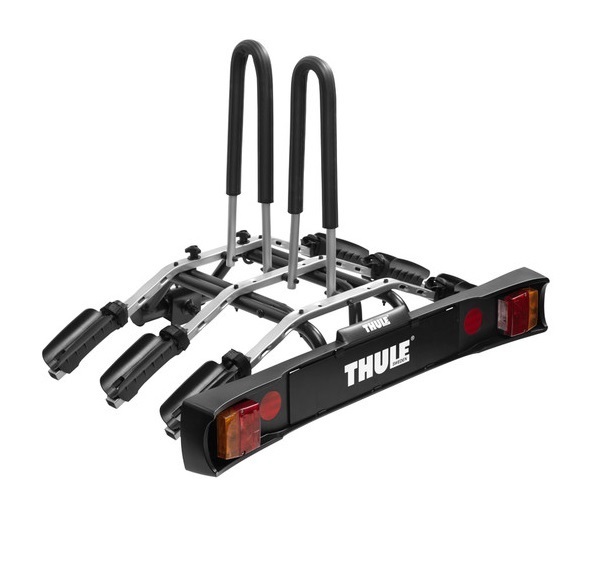 We offer a delivery service for the Thule RideOn 3 9503 throughout the UK & Ireland to home and work addresses. 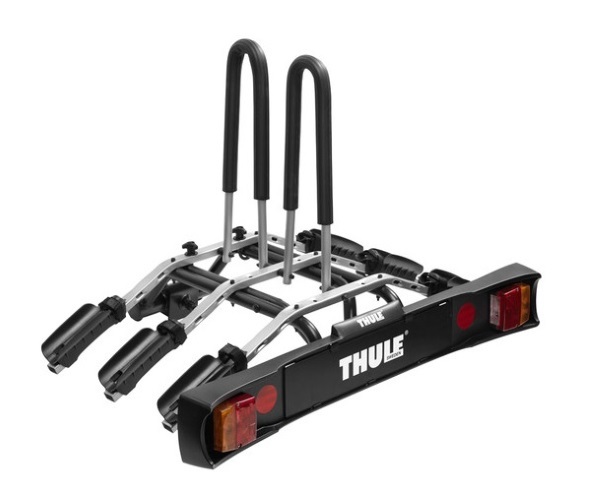 Buy a Thule RideOn 3 9503 online from our website and collect from one of our nationwide branches.